Washington : The FBI on Friday came up with a heavy shocker for Hillary Clinton after it started reviewing some more suspicious e-mails recovered from her private server, allegedly putting the nation's security at risk, while secretary of state. With just 11 days left when voting for United States Presidential polls begins, Donald Trump didn't leave the golden opportunity and slammed Hillary for the news that claimes that FBI is reviewing a newly discovered batch of e-mails from her account. In his latest campaign, Donald Trump called Hillary Clinton unfit for the office as a jubilant crowd chanted: "Lock her up!" 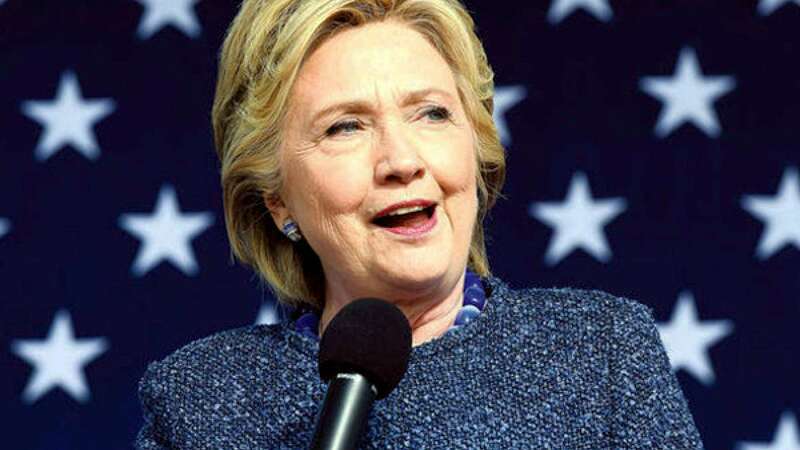 Hillary Clinton was traveling in flight when the news broke out about FBI probing her emails which she had declared completed three months back. FBI directot James Comey bombed the news with a letter to congressional committees investigating allegations against Hillary Clinton of putting the nation's security at risk when she was secretary of state. Moments after the news broke out, Clinton’s campaign chairman John Podesta responded to the letter and asked FBI to release more information on this to allow voters decide over it. “It is extraordinary that we would see something like this just 11 days out from a presidential election,” he declared, accusing Trump’s camp of “browbeating” FBI investigators. “The director owes it to the American people to immediately provide the full details of what he is now examining,” Podesta added. According to the New York Times, the newly discovered mails emerged after agents seized electronic devices belonging to Clinton’s closest aide, Huma Abedin, and her husband, Anthony Weiner.